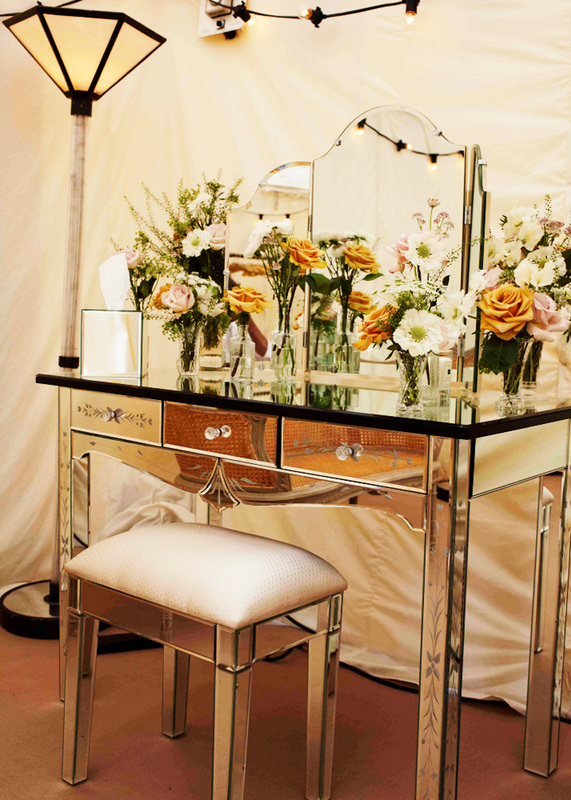 Regardless of how people plan their wedding, the tradition of getting married is a beautiful one. Case in point, the wedding of the fabulous Kate Moss. As Vogue released some amazing images, I couldn't help but admire what I saw. 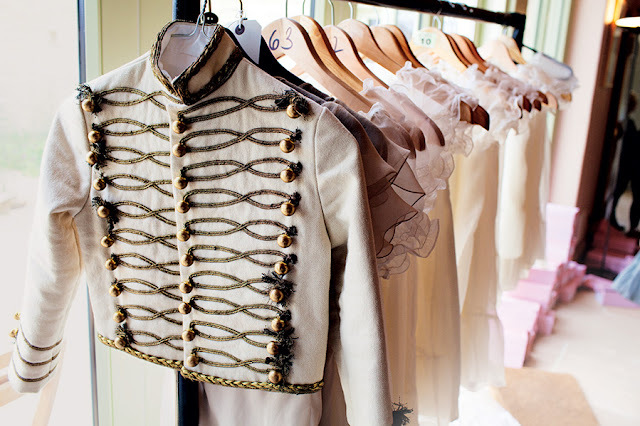 the most adorable attire for the children in the wedding party...dying over the military jacket!